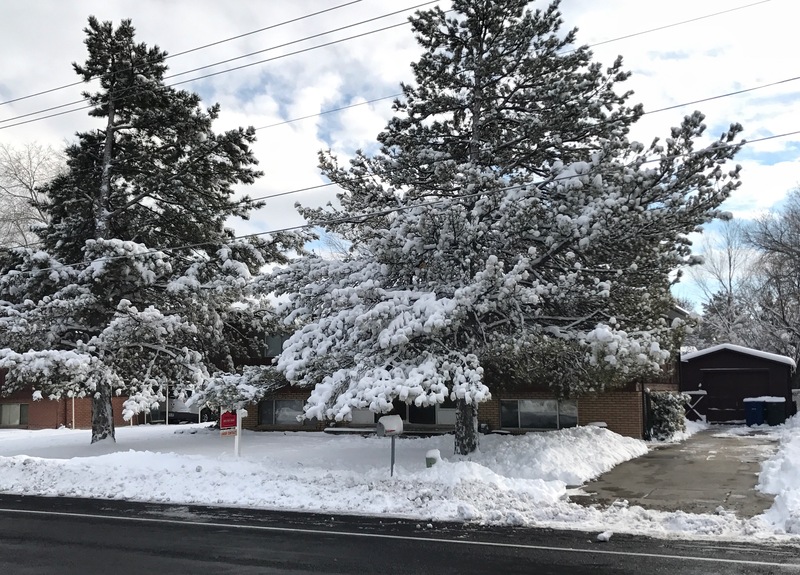 Under Contract in 12 Days with multiple offers! It’s still a sellers market! Let me know if you need help with your Real Estate Needs. 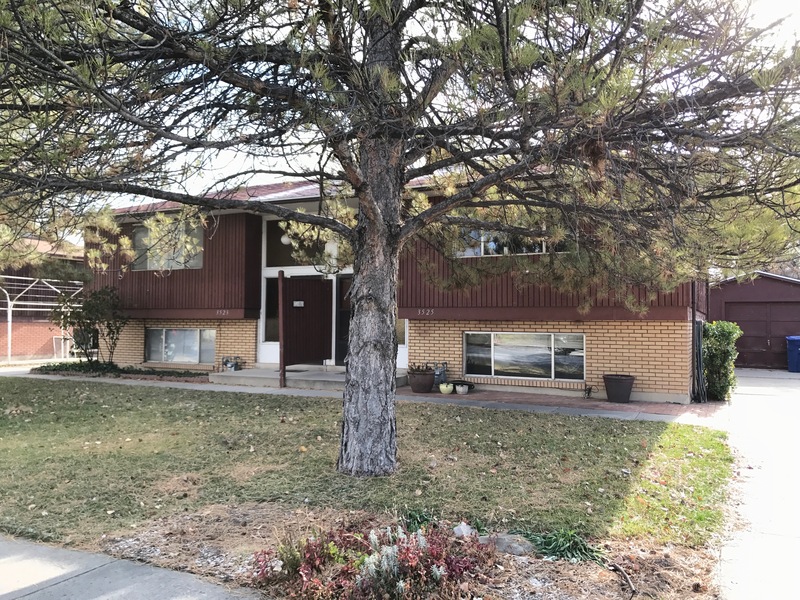 This West Valley Duplex is in great shape, located in a great rental area with like units near by. Good size rooms upstairs and living space downstairs. Each unit has a second bathroom downstairs and washer/dryer hookups. 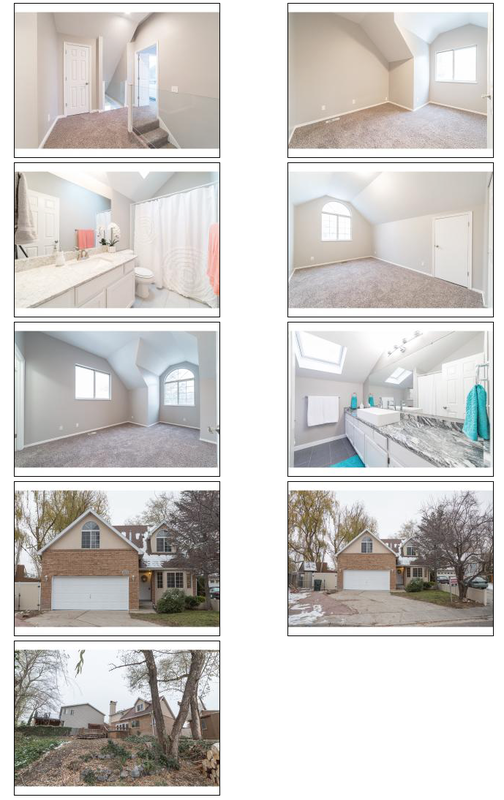 Large yard with lots of personal space and a garage for each side. Utah weather can sure change fast! 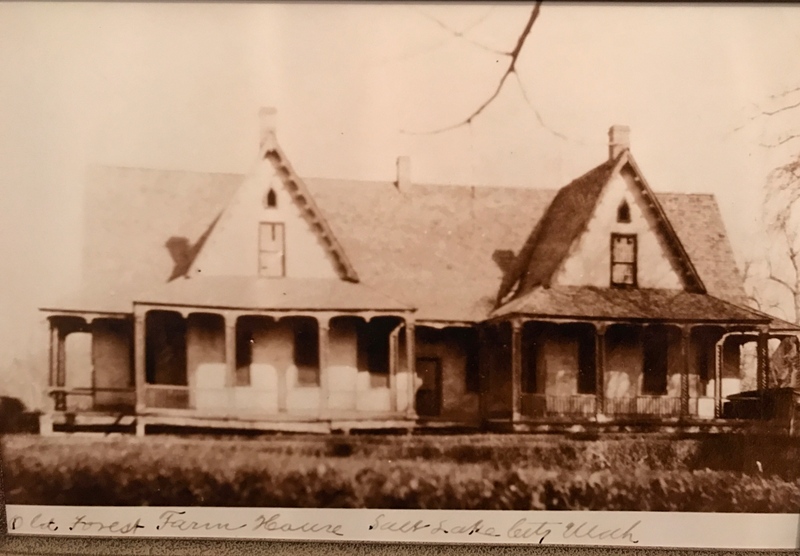 This was one of the first Mansions in Sugar House, built by Brigham Young in 1863 on a 800 Acre Farm located in what is now called the Forest Dale Historic District and is roughly bounded by 700 East, Interstate 80, Commonwealth Ave. and 900 East. The Farmhouse was relocated to This is the Place Heritage Park in 1976 and it was restored to as close as possible to how it was in the mid-1960s as a working dairy and experimental farm. 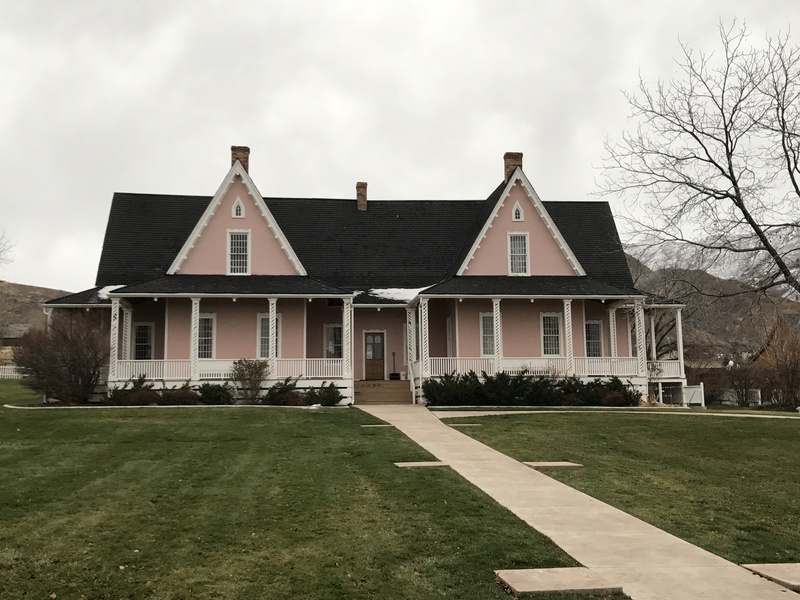 Brigham Young never lived in this uniquely styled stucco farmhouse, but used it as a “show place” for visiting dignitaries and guests. 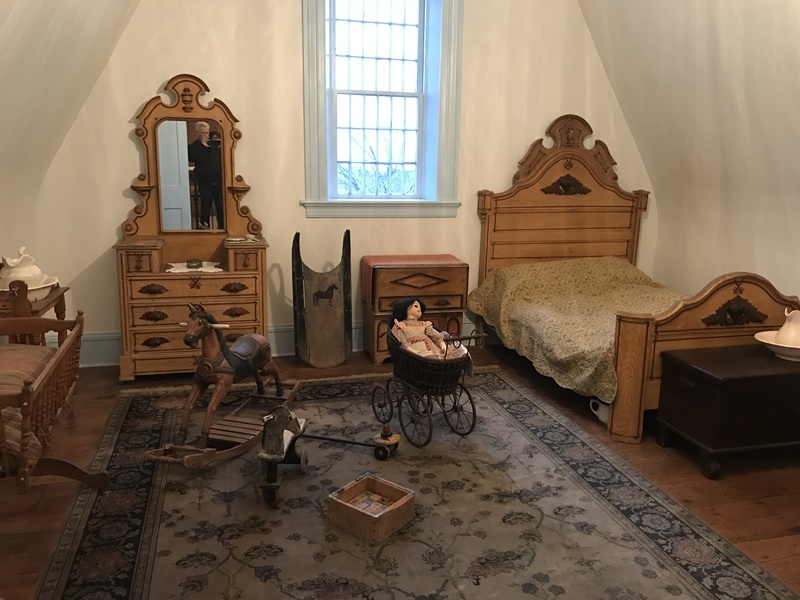 He and his family held musical performances, square dances, and dinner parties in the home’s second-story ballroom that was designed in the tradition of New England inns. 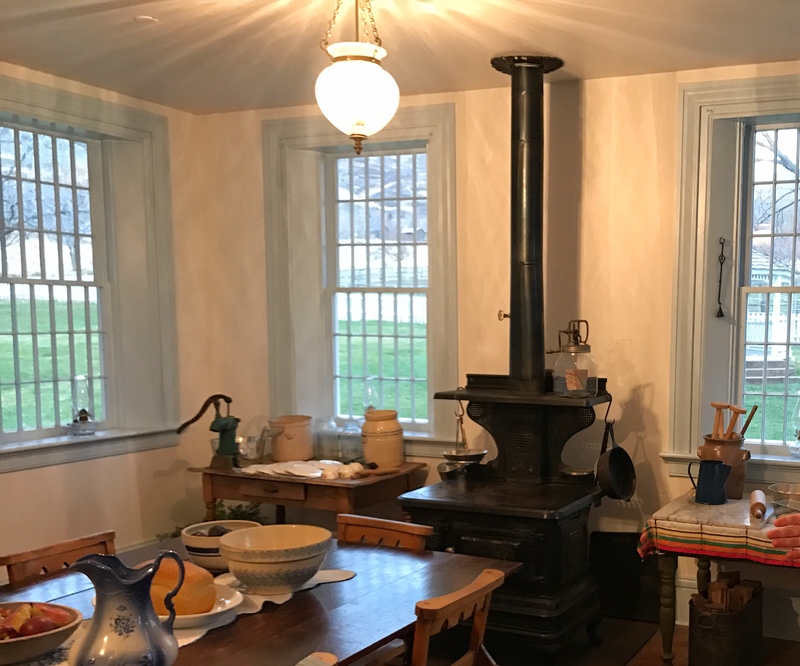 The farm also served as an agricultural experiment station where crops such as alfalfa, sugar beets, mulberry seedlings, and silkworms could be tested for their viability in the unfamiliar Utah climate and soil. It was primarily a dairy farm. 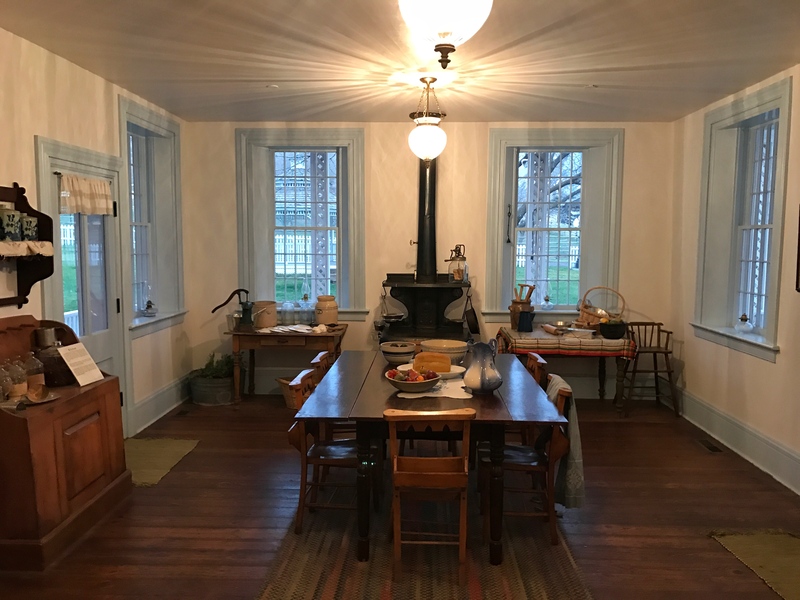 The expansive kitchen accommodated cooks for thirty workman and family members. Breakfast was a large meal, and Dinner (noon meal) was the biggest meal of the day. Supper (evening meal) was very light. A unique aspect of this home that set it apart from others of the day was the cool artesian water that was piped into a large tank in the cellar from a nearby well. The cellar served as kind of a refrigerator or “cool room” for meat, milk, butter, cheese, eggs and other highly perishable products. 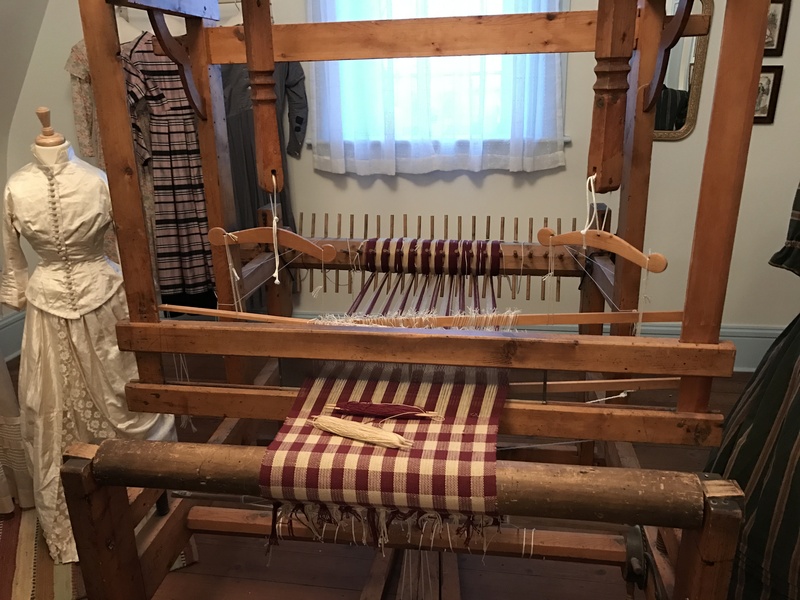 This helps to remind me how grateful I am for the modern kitchens we enjoy today with food preservation, modern cooking and running hot and cold water at our fingertips, not to mention the many other high end kitchen amenities that are available to us today. 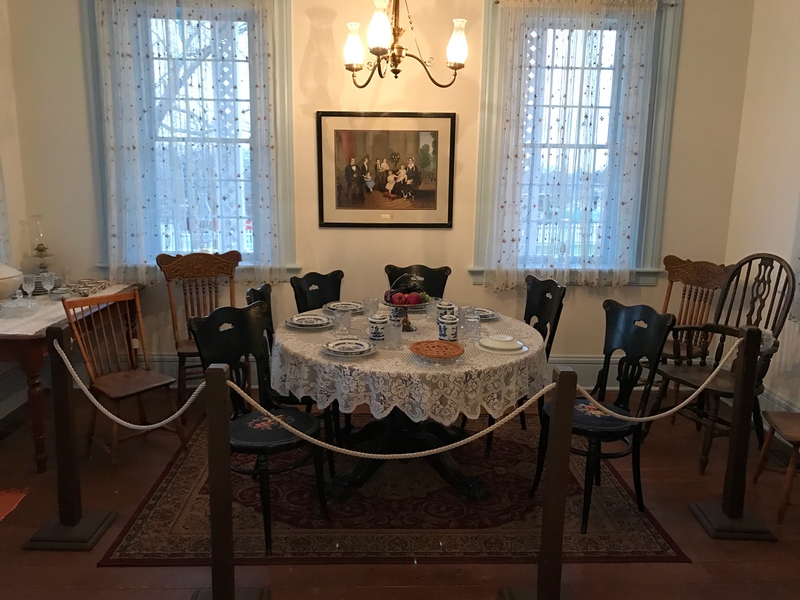 The dinning room hasn’t changed nearly as much as the kitchen has over the last one hundred and fifty years. The bedrooms were very nice other than the lack of bathrooms. 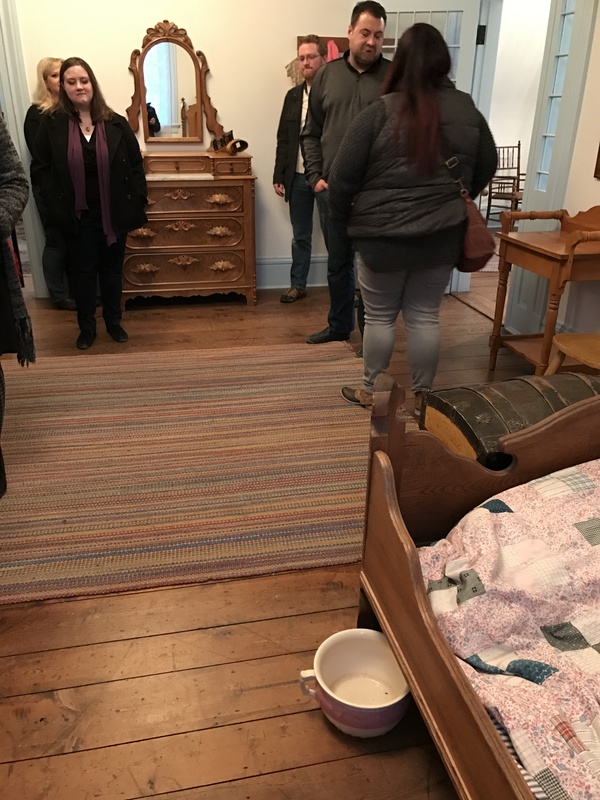 I’m very glad that we don’t have to rely on a bedpan under the bed…..
Our chapter of the NKBA toured this home for our Christmas meeting. It was very interesting to see how they made their own clothing. 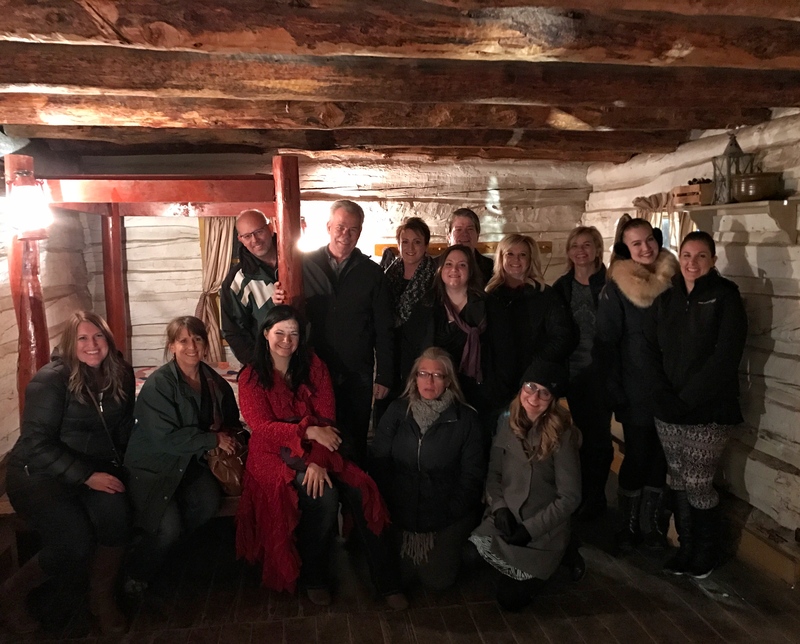 For perspective we also toured the John Gardner Cabin built in 1864 to see how the average family lived in the 1860s. 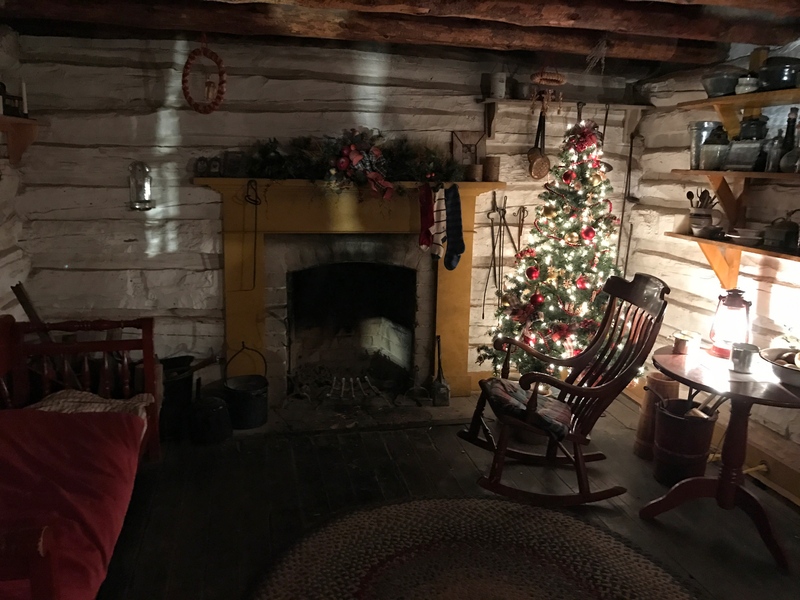 John Gardner and his wife Harriet Dyer built this one-room 13 by 22 foot cabin in Pleasant Grove, Utah. In 1883, John took a second wife, Annie Nichols. They had ten children, seven boys and three girls. 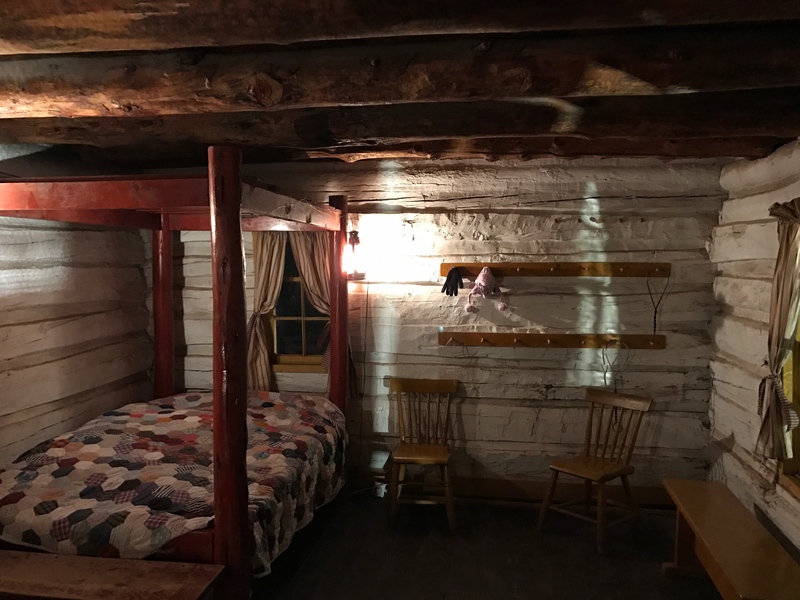 A lean-to of rock and adobe was added to accommodate the children of the second marriage, as was the loft, which is accessible only by an outside ladder. 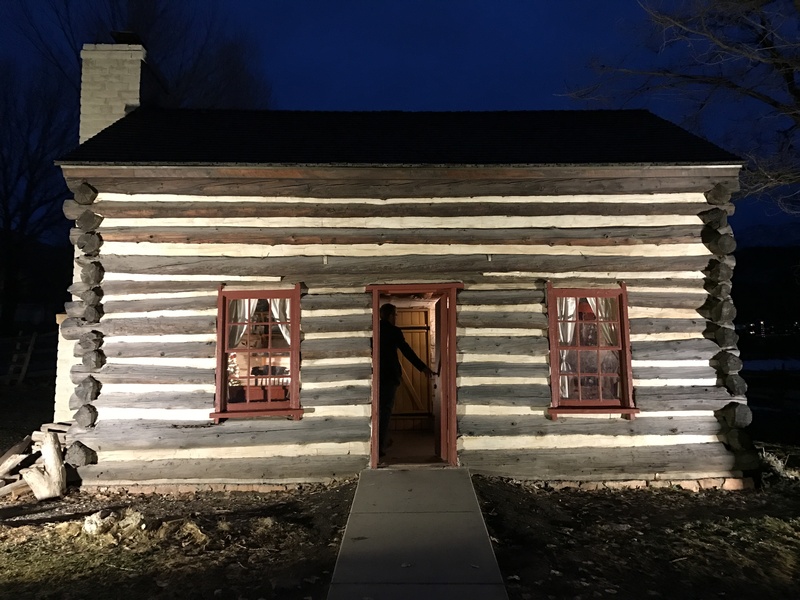 This cabin represents the humble, economic status of many new immigrants who could bring very few furnishings and personal belongings with them to Utah. 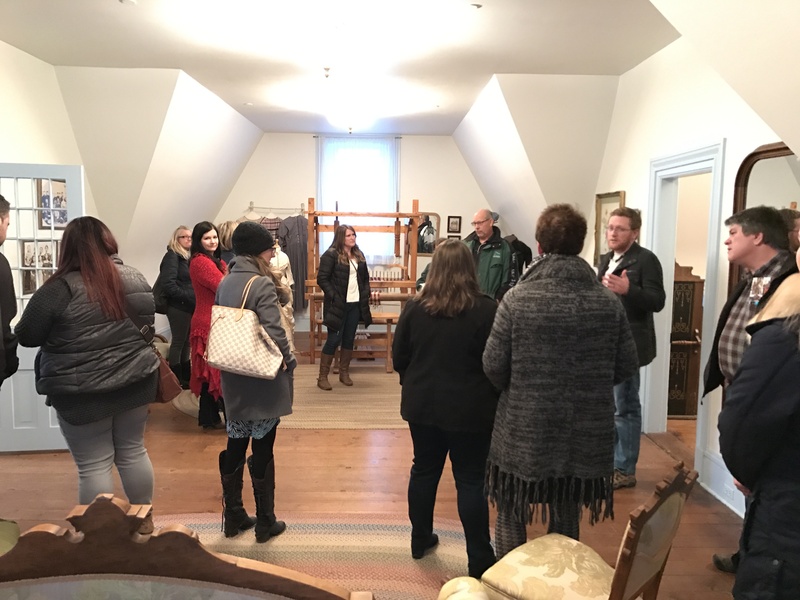 We all enjoyed the tour very much and we will be coming back next year to tour some of the other historical buildings at This is the Place Heritage Park. 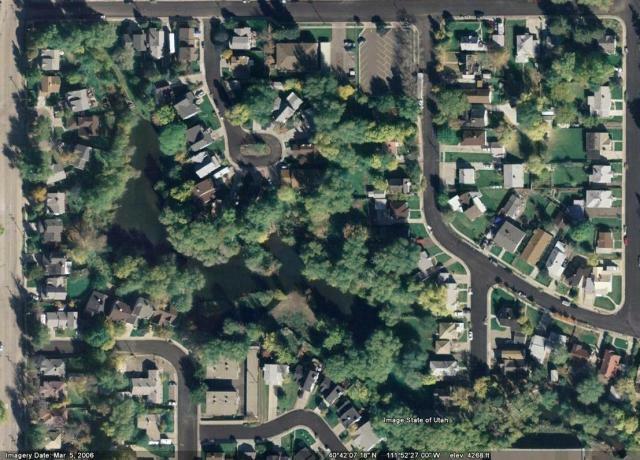 Good Neighbor Wanted for the house 2 doors to the east of us! 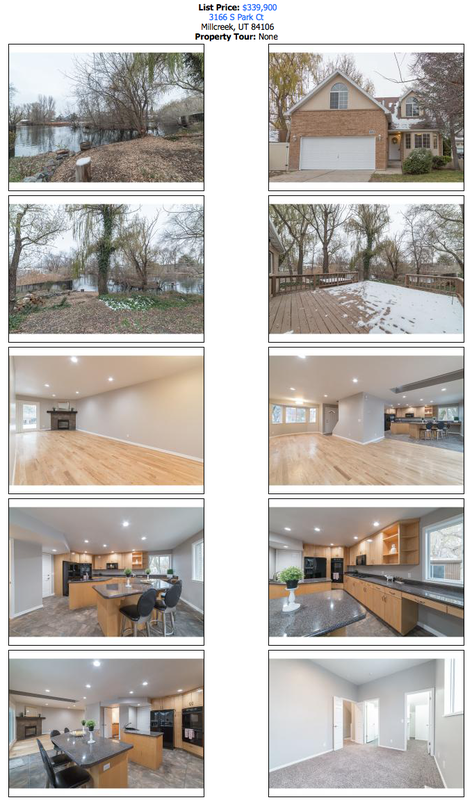 Let me know if you know anyone that would like to live on the Millcreek Pond with us and I will try to negotiate a fair price with the sellers. 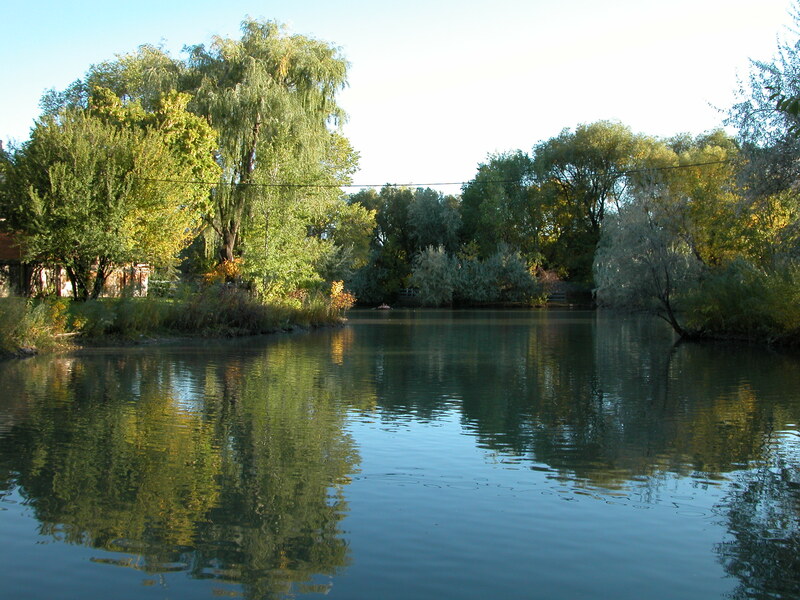 Look around in this Blog for more information about the Millcreek Pond and wildlife pictures. 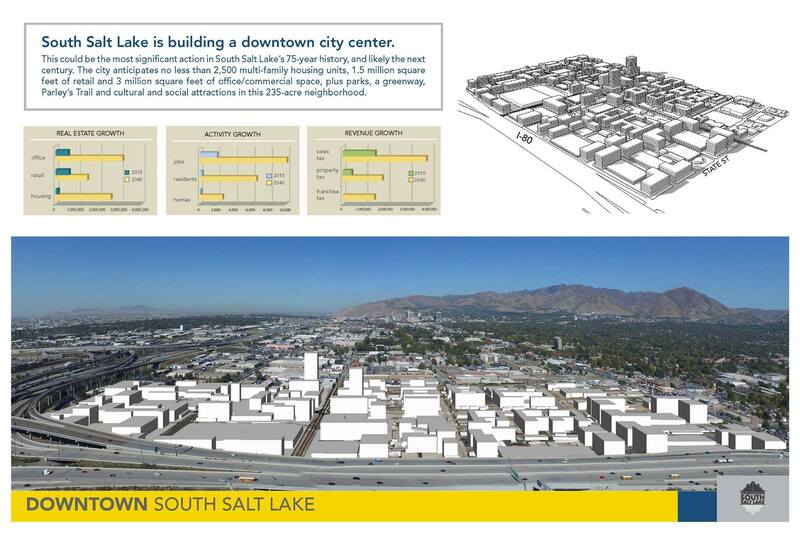 The City of South Salt Lake has been planning this transformation to SSL for years and it’s finally happening. This project is being spearheaded by SSL Mayor Wood and this is one of the most significant actions taken in the City’s 75 year History. 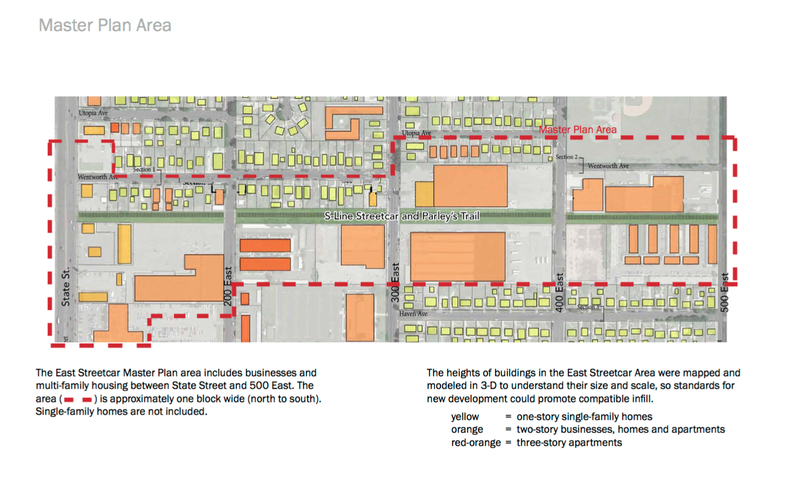 In a Collaborative effort with the SSL City Council they passed a new zoning ordinance to spur high quality redevelopment by creating a new downtown district. This year the land has been cleared and the project area is ready for construction to begin. 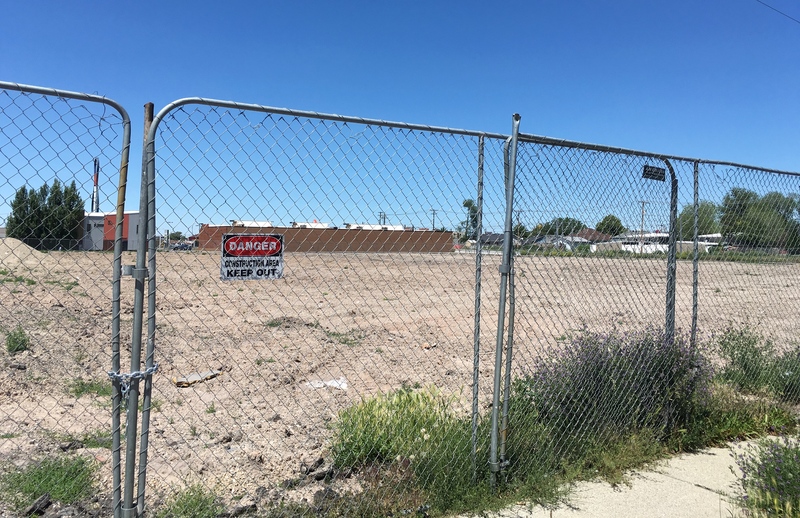 One of my favorite businesses in the area, Inkleys has moved across the street to make way for the WinCo grocery store and surrounding new businesses. 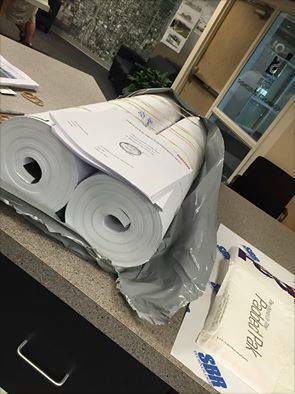 The city is reviewing the first sets of plans and the construction should be starting soon. 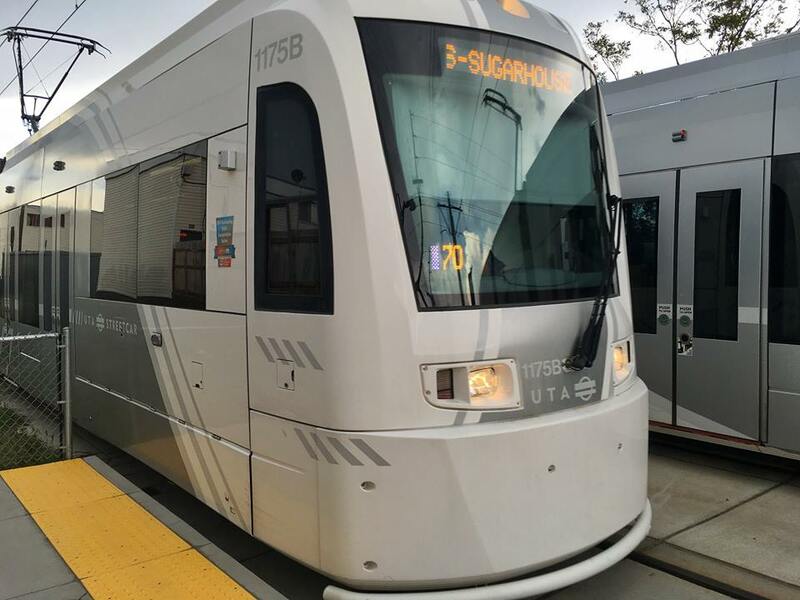 I will be following this project closely as well as the other Streetcar related development’s in South Salt Lake and Sugarhouse. 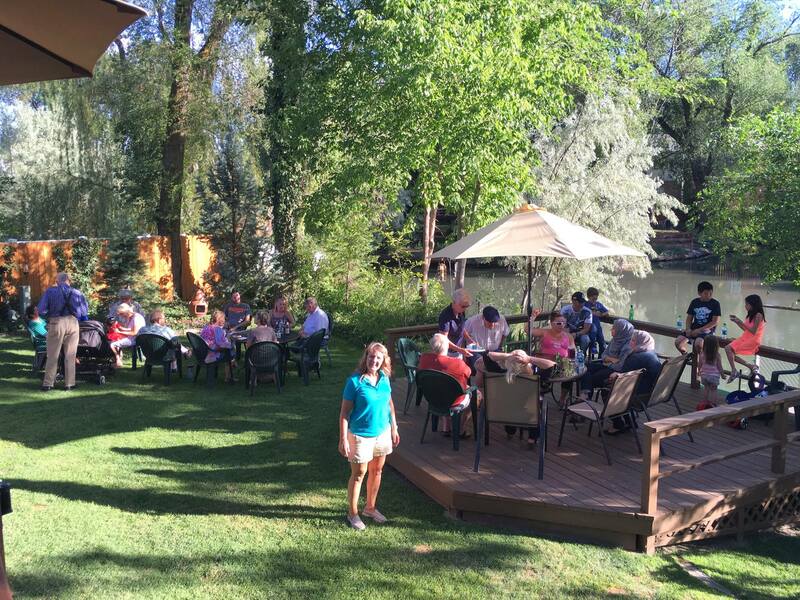 Shelly and I hosted the MCPHOA summer Party again this year and we enjoyed visiting with our neighbors and meeting several new neighbors who came as a result of the flyers we delivered to our surrounding neighbors. The only way we can protect and preserve our quality of life is to become informed and active in our neighborhoods and our City. That’s why we have organized our Mill Creek Pond neighbors, and now we are reaching out to our neighbors in the surrounding neighborhoods so we can get to know each other and be ready to make a difference in our community when issues come up that affect us. Together we can make a difference. 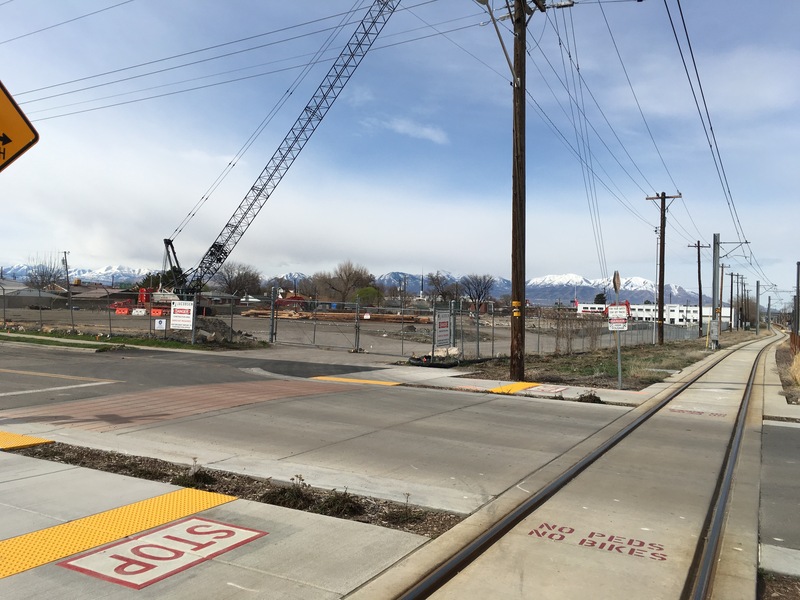 The S-Line Street car connecting SSL to Sugarhouse has opened the door to several catalytic projects that will help South Salt Lake attract High Quality Re-Development along the old track line that was mostly outdated warehouses and other aging buildings. 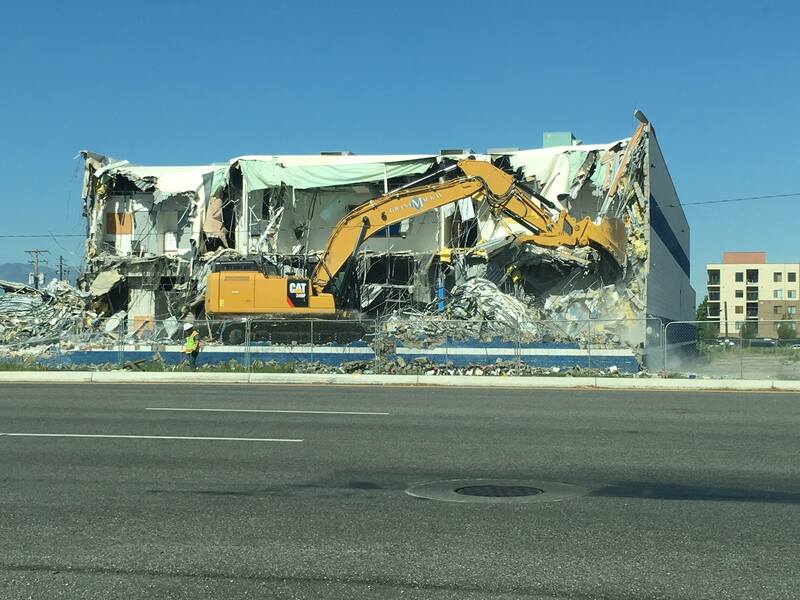 The Zellerbach warehouse has been demolished to make way for a four story 292 unit residential project between 300 and 400 East. 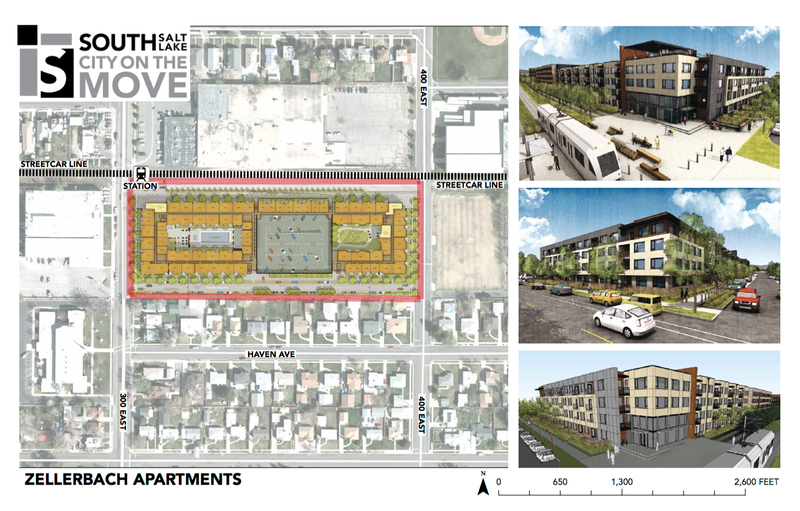 The Classic Skating Rink and Bowling alley was a favorite hangout for me when I was growing up, but it has made way for new development along the S Line as well. 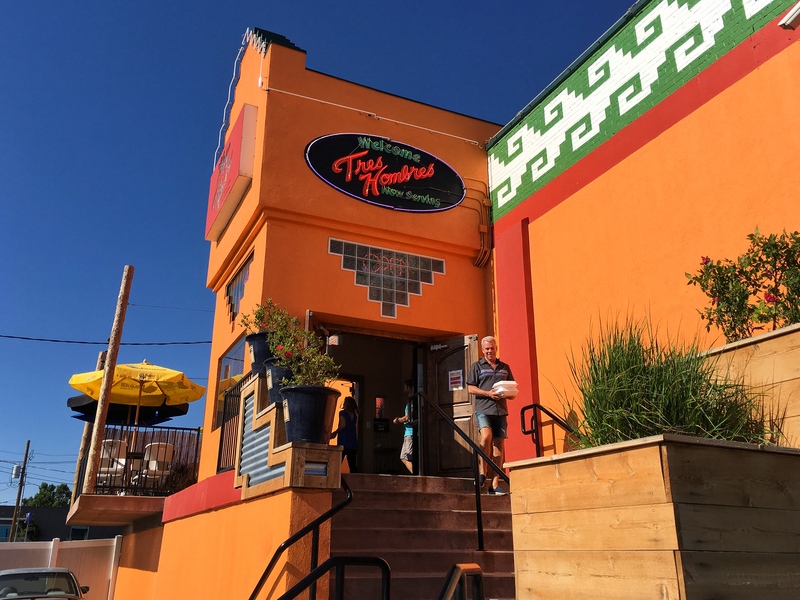 Tres Hombres Mexican Grill & Cantina is our favorite neighborhood restaurant; the chips and salsa are made fresh daily and can’t be beat! My favorite meal is the Fish Tacos; the portions are so large we always have enough for lunch the next day. If you haven’t already check this place out at 3298 S. Highland Drive, SLC, UT, you won’t be disappointed. 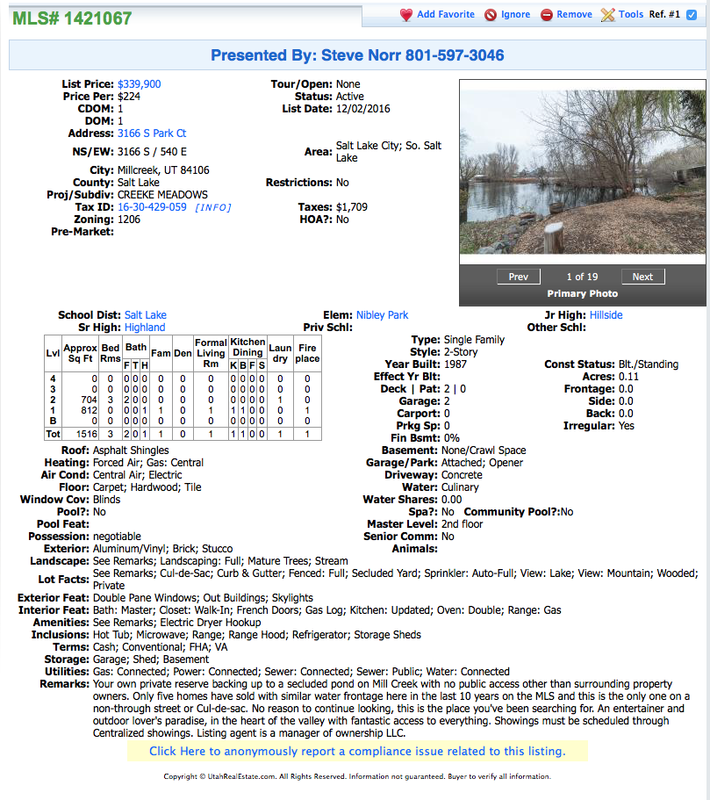 Steve Norr & Keller Williams Realty SLC can Market your House, get it Sold and Help you get to your next destination soon. Steve can also help you find the home of your dreams. Interest Rates are still at an all time low!